When you need a cut or incision perfect even on fabrics particularly “difficult”, the laser is the ideal solution. The cut is clean and, thanks to the heat produced, the profiles do not fray and not creating fringes. 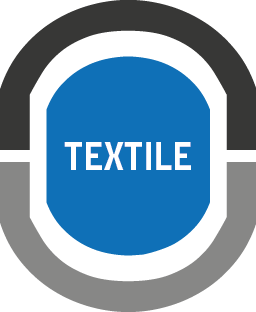 We can cut and engrave any kind of fabric: the fabric ball nonwoven fabric (TNT), from linen to insulating materials, from cotton jersey. We can drill and micro-puncture any type of fabric without leaving any residue of material (fibers or yarns) on the opposite side of the incision. In fact the fabric, during the laser processing, is subjected to high temperatures which completely eliminate any trace of superfluous material.